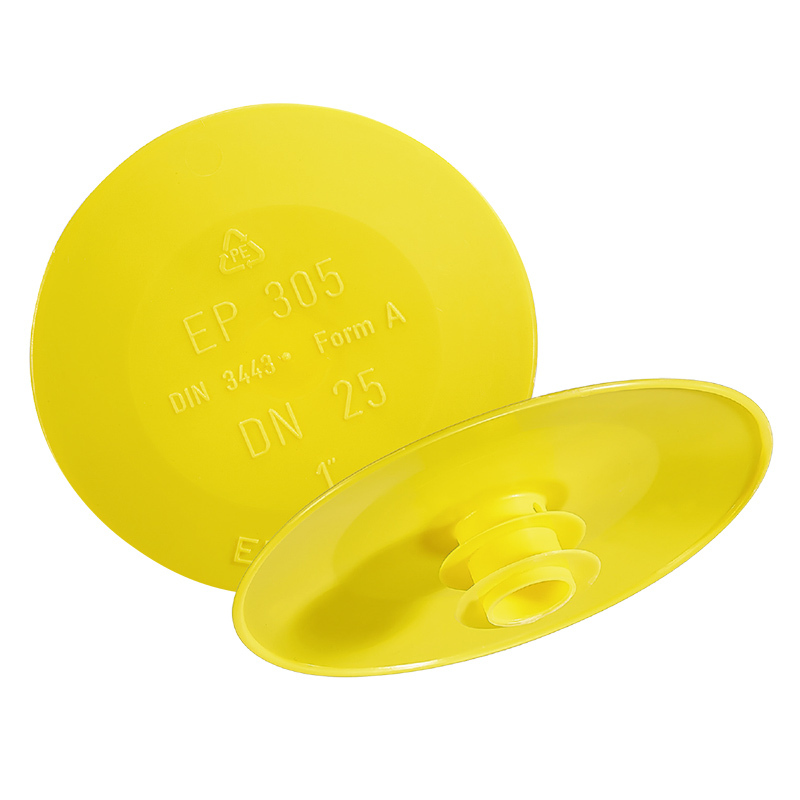 Starcaps Protective Company Group is specialized in plastic injection molded protective caps and plugs, strain relief liquid tight connectors and stainless steel safety products. Daily we provide a broad base of over 10.000 ‘all industry customers’ in over 90 countries millions of Plastic Protective Components. 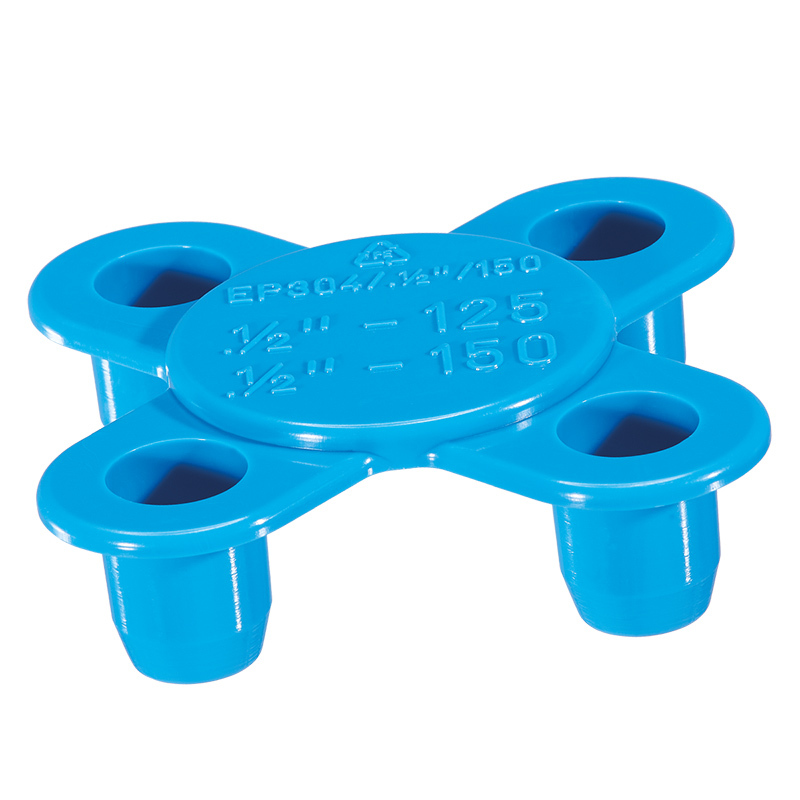 Starcaps Pull Tab Caps and Plugs feature a large side release or a center pull tab which allows easy application and removal. 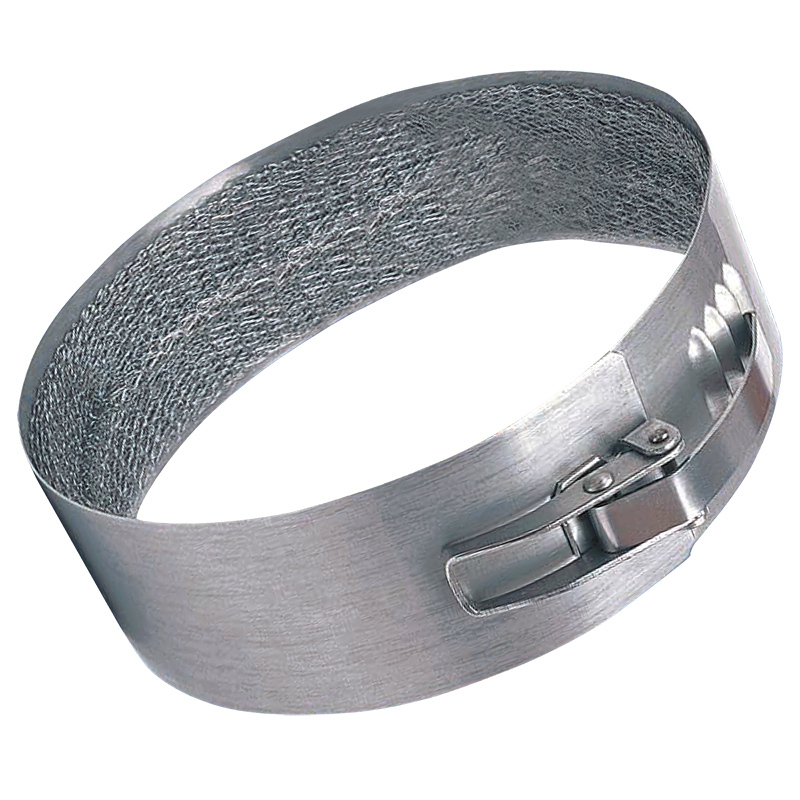 They feature one or two ribs which provide comfortable fit to a variety of diameters and threads. 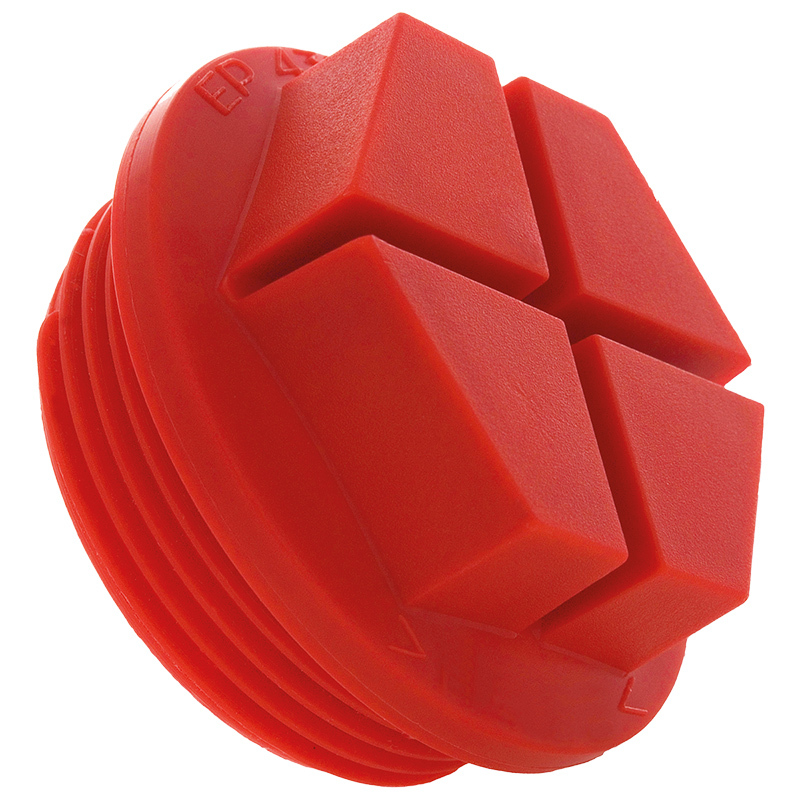 Starcaps Push-On Caps and Plugs are an efficient solution for protecting and masking components from dirt, moisture, and corrosion during storage and transportation. 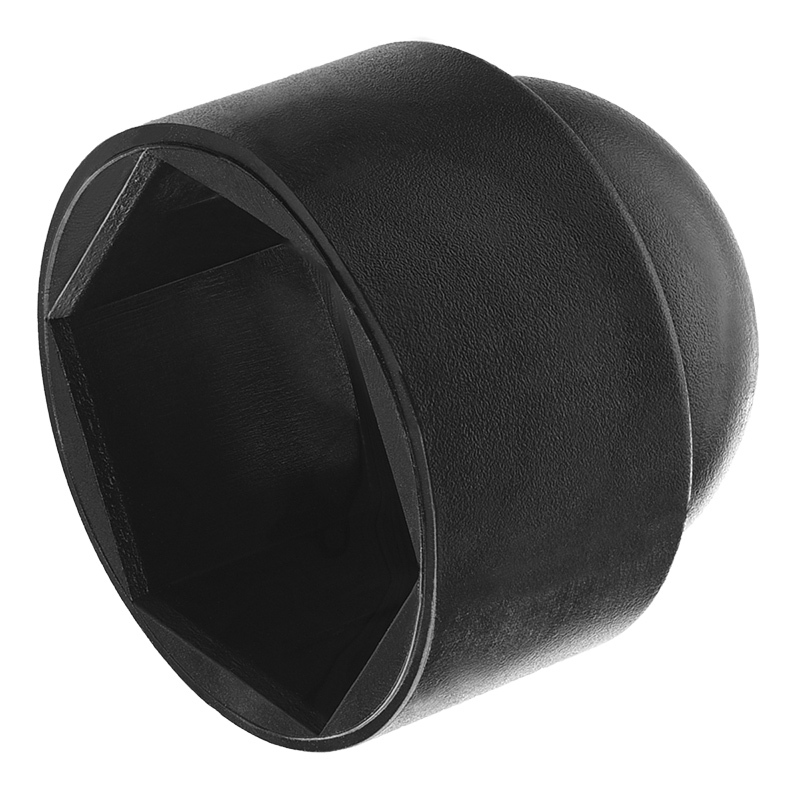 Starcaps Threaded Caps and Plugs are strongly recommended throughout the automotive, fluid power and engineering industries. 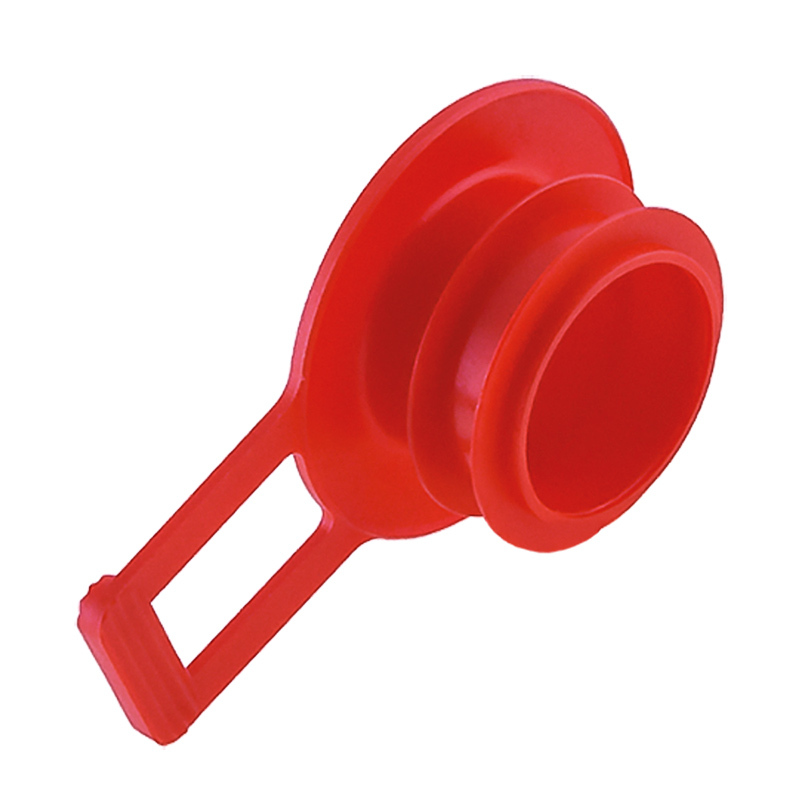 Designed with an easy to grip head or screwdriver slot for ease of installation. Starcaps general purpose Non-Threaded Caps and Plugs include tapered plugs, tube caps, inserts and high temperature masking caps. All designed for applications in industries such as automotive, aerospace, hydraulics and pneumatics. Check our account and find out more about our products and services. On 06.04.2016 we will be visiting international pipe fairs ” Tube Düsseldorf ” - see you there !! 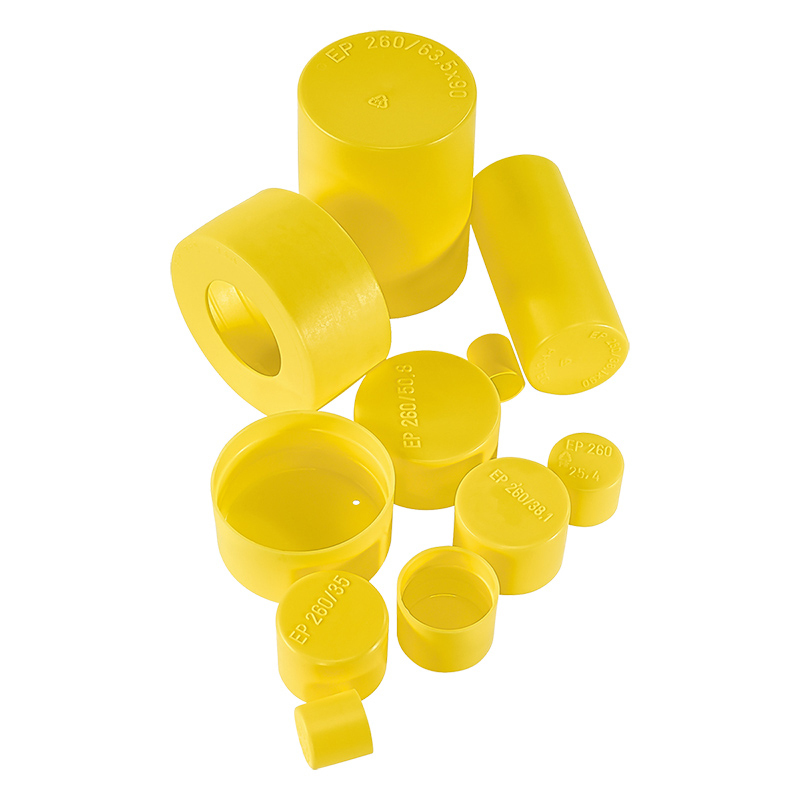 STARCAPS is the global market leading provider of protection and finishing solutions, manufacturing and distributing plastic protective caps and plugs, strain relief connectors and metal products. Should you require information about i.e. 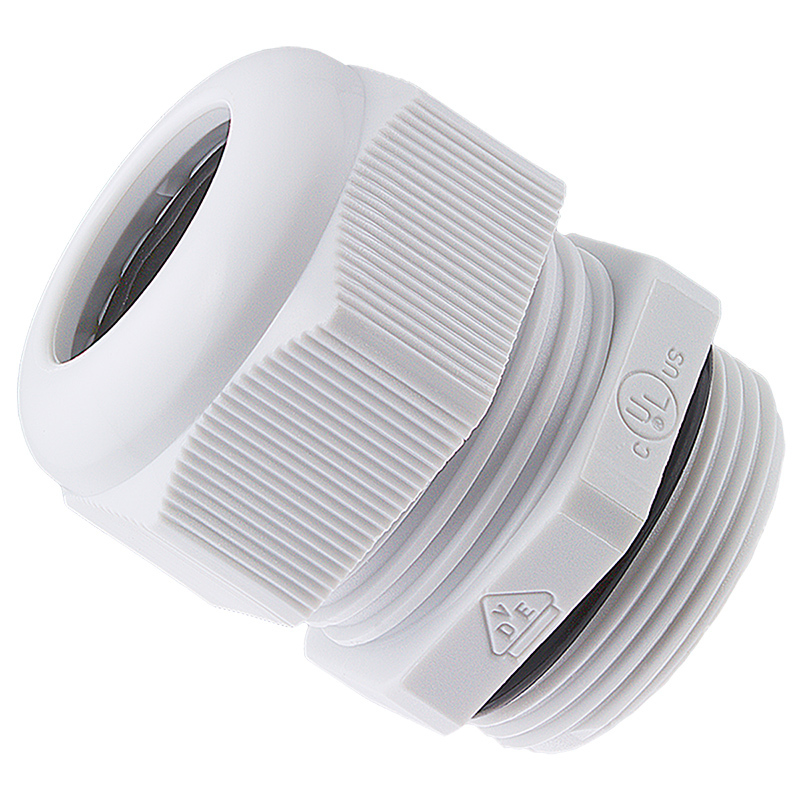 Threaded Caps, Pipe Caps, Protective Plugs or Cable Glands, please contact the STARCAPS sales team. © 2015 Starcaps - all rights reserved.